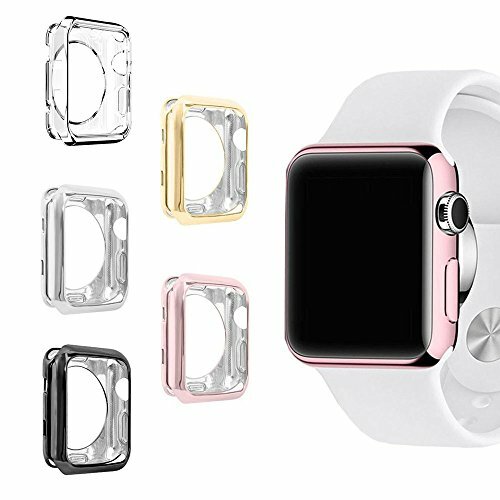 Clear, Silver, Gold, Rose Gold, Black, Red, Space Gray, Sapphire Blue, Champagne Gold, Purple. UBOLE is a Professional Brand for Engaging on Designing and Producing Cell Phone & Watch Cases and Band. UBOLE is registered trademark of JJTC and is exclusively distributed by JJTC on Amazon. UBOLE trademark is protected by US Trademark Law.